St. Patrick's Day is a day to pause and reflect on the great accomplishments and sacrifices made by Saint Patrick, who toiled for more than three decades shamrocking the paganism out of the Irish, turning them into good Catholics. It's a day for quiet reflection … wait, who are we kidding? St. Patrick's Day is all about being able to drink beer. Given the holiday's association with the color green, it makes sense to consider the environment, so we've scoured the market for the best organic beers brewed within the continental 48. 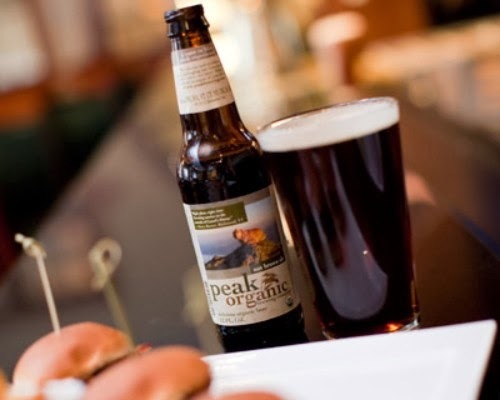 The Peak Organic Brewing Company is a small company located in Portland, Maine, that cares so much about organic beer that they put it in their name. They focus on small craft brewing and use all high-quality organic ingredients for the 10 or so beers they have in rotation at any one time. I'm a fan of their Pale Ale, though their limited edition winter release King Crimson and their Espresso Amber Ale would both be great choices for St. Patty's day. California-based Eel River Brewing Company is another brewery that does everything organic. The company started brewing back in the '90s and has been winning awards for its beers ever since. 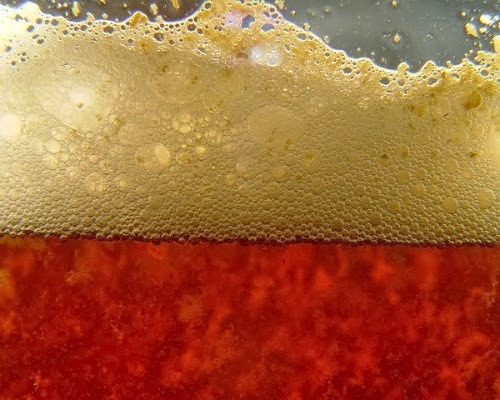 In 1999, the company came out with the country's first certified organic beer, Organic Amber Ale. 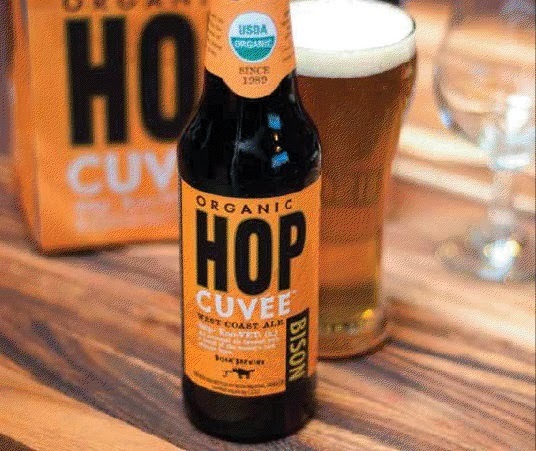 These days, their brewmasters are brewing seven organic beers. I've had the Blonde Ale, a nice crisp beer that went nicely with the pub food I ordered it with. 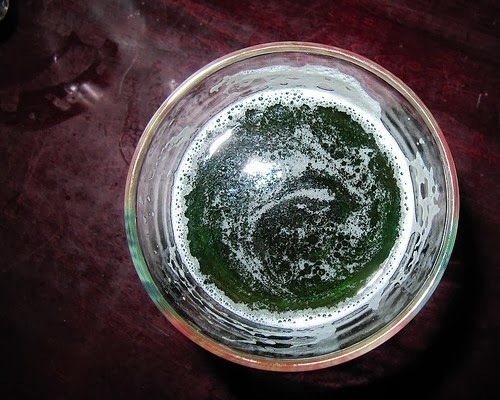 The lightness of the beer would lend itself nicely to being dyed green — just don't tell the folks at Eel River, who might not be too excited about its organic-ness being sullied by food color Green #7. New Belgium Brewery should be familiar to any green-leaning beer drinker. The company has a long history of being greener and have taken steps to slash their energy consumption, treat their own wastewater on site, use wind power, and even create their own electricity on-site using methane given off as waste in their brewing process. 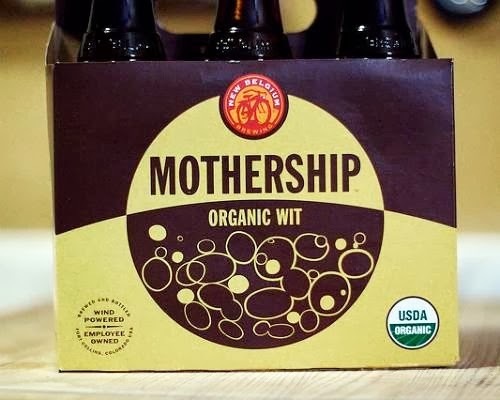 Their Mothership Wit is actually their first organically-produced beer and would go nicely with a good Irish cheddar. Sierra Nevada is easily one of the greenest breweries that doesn't make all of their beers using organic ingredients. The company does a lot to green up their environmental footprint including drawing energy from their own private solar panel farm, recycling nearly everything that comes into their office, like the New Belgium Brewery, they process their own wastewater on site to generate methane which they burn to create electricity. 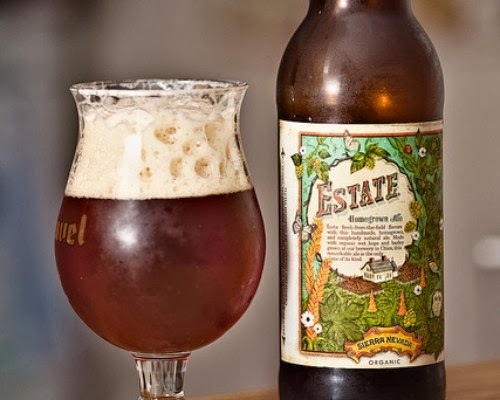 They do have one certified organic brew though, the Sierra Nevada Estate Homegrown Ale, which goes the extra step by being made with hops and barley grown on company grounds. Bison Brewing has been making small craft beers in Berkeley, California since 1989 but has deep roots in the brewpub industry through its original founder Bill Owens, who helped lead the charge to legalize brewpubs in California in the 80s, which caused a wave of similar laws being passed across the country. All of Bison's nine beers are certified organic and they take the extra step of offsetting their CO2 footprint. Their IPA and Single Hop IPA are particularly good for celebrating ol' St. Pat as they're not too heavy and can be thrown back all day long (responsibly, of course). 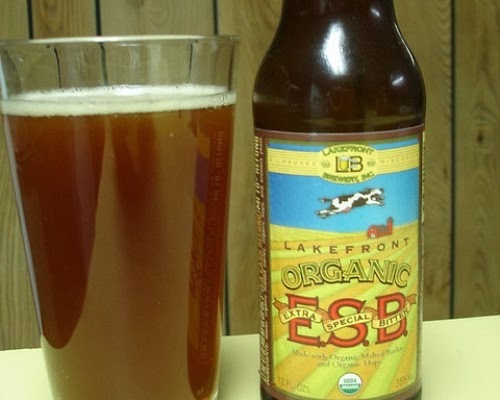 The Lakefront Brewing Company of Milwaukee, Wisconsin used 100 percent certified organic ingredients to make their Organic E.S.B. brew. Lakefront has been making beer in Milwaukee since 1987 and was started by two brothers whose rivalry spurred friends and family to encourage them to turn their hobby into a business. Russ Klisch, the owner of Lakefront Brewing, has been encouraging local Wisconsin farmers to grow organic hops so he doesn't have to import them from New Zealand. The Lakefront Brewery's tour is infamous because they give out the beer at the start, not the end, of the tour. Why buy when you can brew? Homebrewing beer combines the craftsmanship required to bring in a really good brew with the payoff of having a bunch of really good brew to drink. And even if you end up with less than really good, it's still beer, which, like pizza, can rarely ever be truly bad. Seven Bridges Cooperative's Brew Organic website offers a full range of ingredients and equipment needed to make your own batch of organic beer. Homebrewing your own organic beer takes the benefits of organic and ads in the qualities of homemade and local. 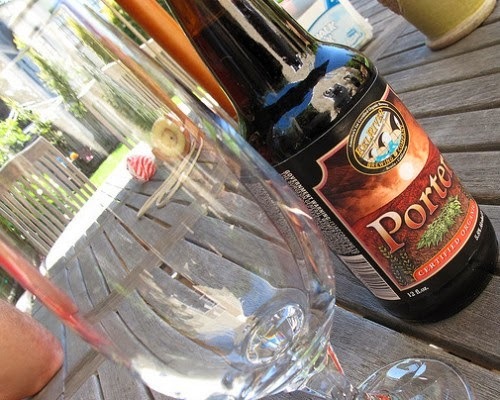 What's not to love about homemade organic local beer?